Before I start, I would like to point out that much needs to be done to rescue the reputation of one much maligned piece of presentation software: PowerPoint. Sadly, this stalwart of the boardroom and lecture theatre has been abused for decades by people producing thousands of those Death by PowerPoint presentations: 2375 slides, 25 bullet points per slide (font at size 10 to fit it all in), few or no images or, worse, migraine-inducing technicolor animations. This is a shame, as it isn’t the software that is at fault. It’s the users who have little time, and no idea how to design engaging content. People use PowerPoint the same way they use their microwave: there are a hundred ways of cooking with it, but they only know how to use it to heat up beans. Okay. I’ll be honest here. StoryDesk (SD) has been designed as a sales presentation tool so educators and trainers may not be aware of its existence or feel inclined to use it. However, a bit of lateral thinking can do wonders. Bypass the business-speak bingo of the site’s introductory blurb and there’s a great tool here. 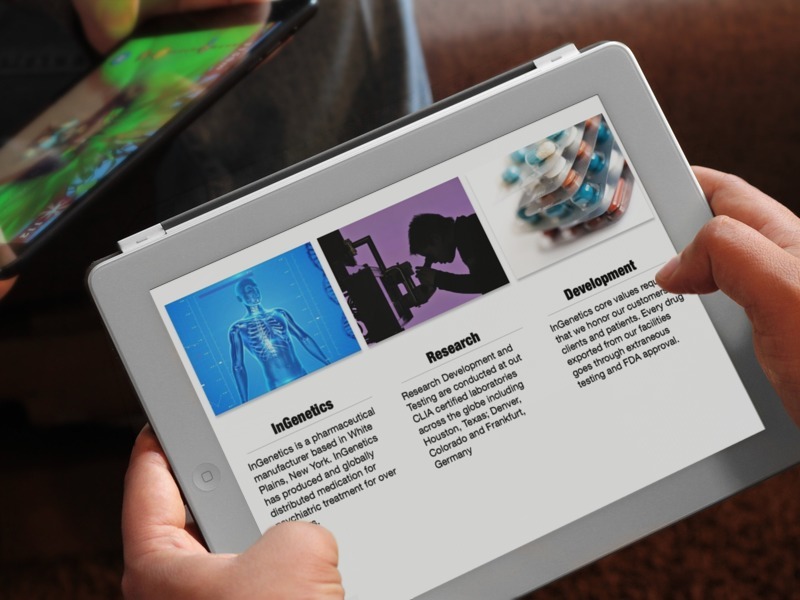 BUT…there’s also a double edged sword regarding SD’s unique selling point: because of the interactive nature of completed presentations, these are shared synchronously over the audience’s tablets. So audience members can interact with the presentation, watch videos and access related documents, but they have to use a tablet to do this. And not everybody owns a tablet. Oh – and it’s not just viewing that has to be done via tablet: authoring is done the same way, so if you don’t own a tablet you can’t use StoryDesk. The great thing about this site is that users with no technical or design skills are able to create engaging, animated presentations that have a really professional ‘look and feel’. As the aforementioned blurb goes on to say, using PowToon can even ‘help effect the way people communicate in a profound way (because while) a picture speaks a thousand words, an animation conveys an idea.’ All very Utopian……but there are a few drawbacks. Once published, presentations can be uploaded to YouTube and shared and embedded from there, they can’t be designed on a tablet as Flash player is a mandatory requirement. A free account only allows for presentations of up to 5 minutes in length, but an educator’s account at $1 a month allows for up to 15 (and gives the user a greater range of themes, background tracks and animations). Enough already! I hear you shout. And that’s fine by me. I have a glass of wine and series 4 of ‘The Thick of it’ to watch. Tune in next time for part 2: online resources what you can make…online.